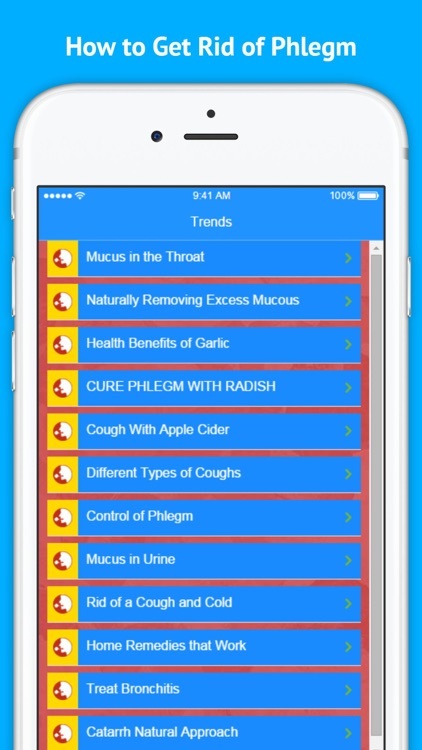 The top selling Phlegm relief app of all time has returned! 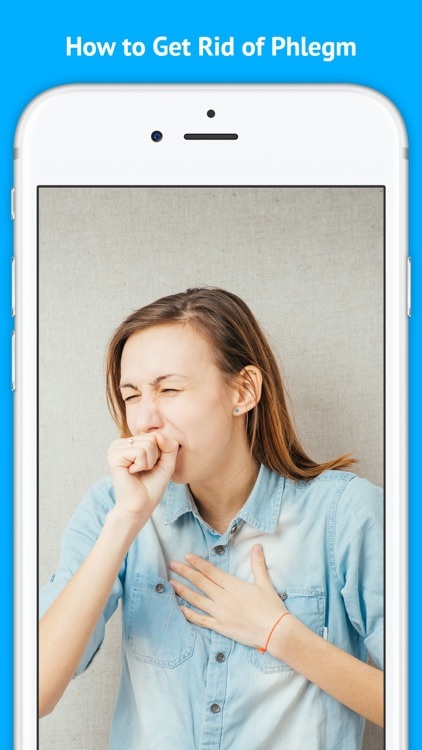 How to Get Rid of Phlegm is a app that includes some very helpful information for How To Get Rid Of Chest Congestion And Cough With Apple Cider !! So What Are you Waiting For !?! 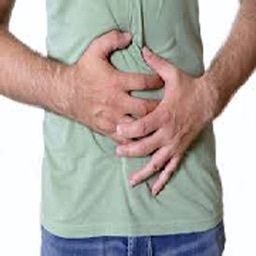 Download the "How to Get Rid of Phlegm" Now! And Learn to Control of Phlegm Today ! !